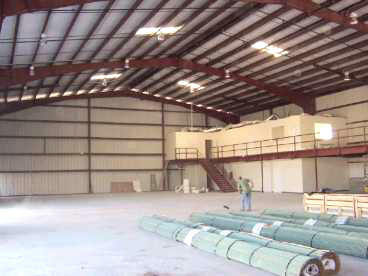 Pre-Engineered Buildings | D.E. 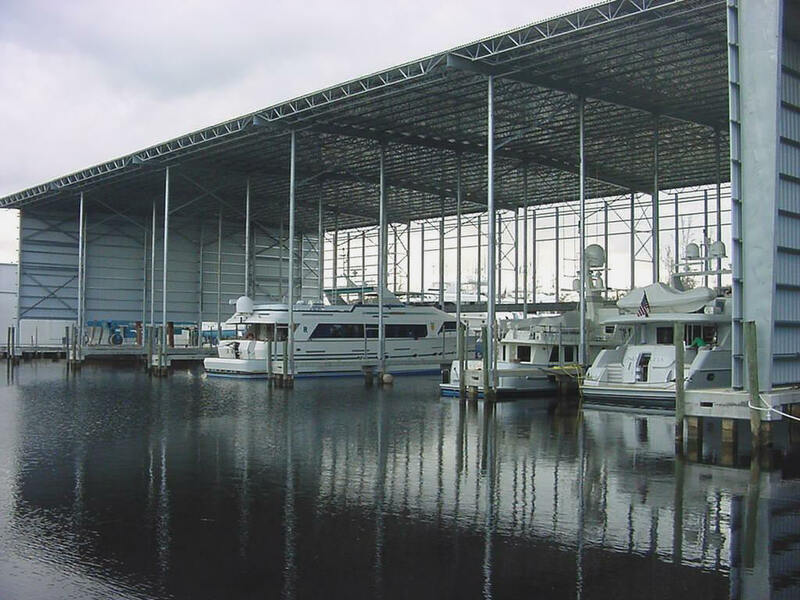 Murphy Constructors, Inc.
RPW of Sarasota Rivolta Marine Boat manufacturing building . Roscioli Yachting Center Fort Lauderdale, Florida.